Learning numbers and counting turning into fun! 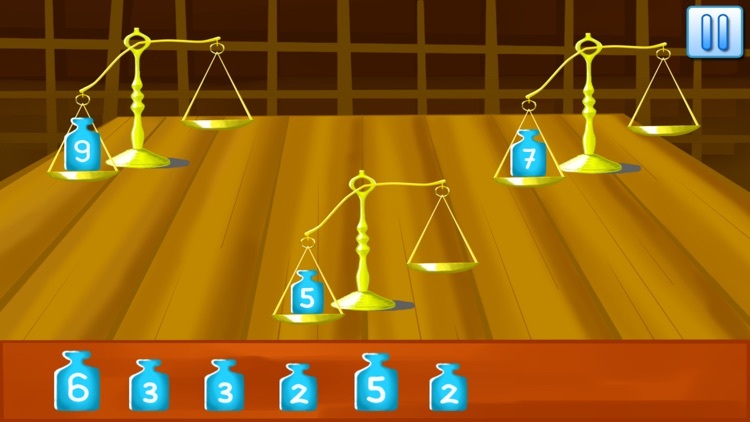 Mini games with math and numbers for your children! There is 15 different educational games. 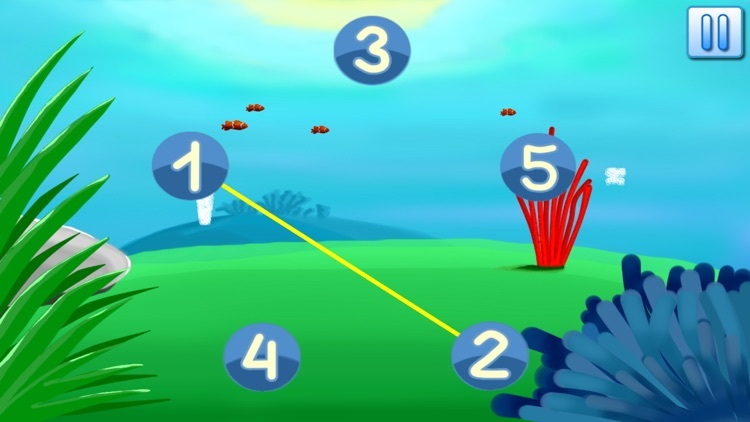 To complete the game your child must use the math and numbers. 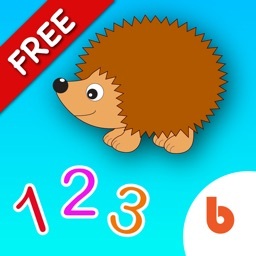 - 15 Baby games for free. 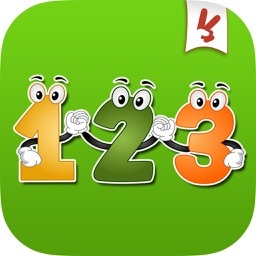 - Numbers for kids - best way for your kid to learn math! - Numbers announced in English! - All levels are clear child, the game is suitable for self-study. - The contents of levels created randomly at the start of the game. The first level characters want to get home. They think about the subject on the floor (the idea appears in the cloud). The child presses the buttons on the elevator, and the hero gets to the desired floor. If you select the wrong button, the elevator still rises to the selected floor and then back down. This character is the elevator. This allows the child to relate the magnitude and importance, which bears the figure. On the second level, the spacecraft should reach the home planet. To do this, you need to click on the next stars with numbers in the order 123, etc. Here, the child learns the order of digits. Other counting games are also quietly stepping erudition and attention of the child. 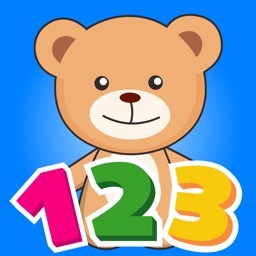 Learning numbers - It is a fun game for babys. 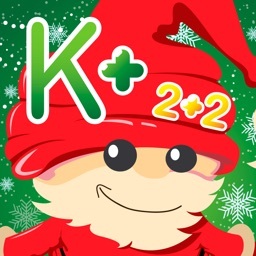 With this educational application they will enjoy learning numbers with solving small riddles through educational games. Developing math skills is easy and entertaining. 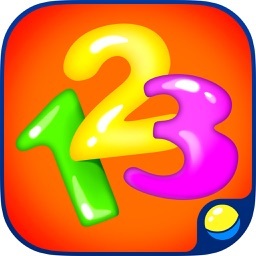 Numbers for toddlers - funniest way to learn counting. 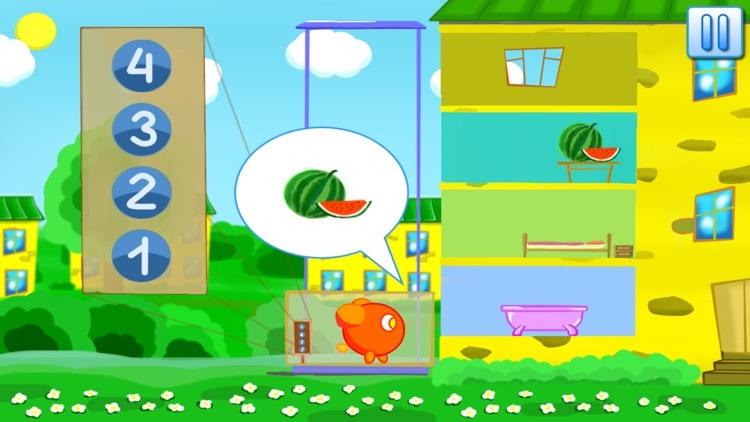 Game is suitable for Preschool and Kindergarten level.